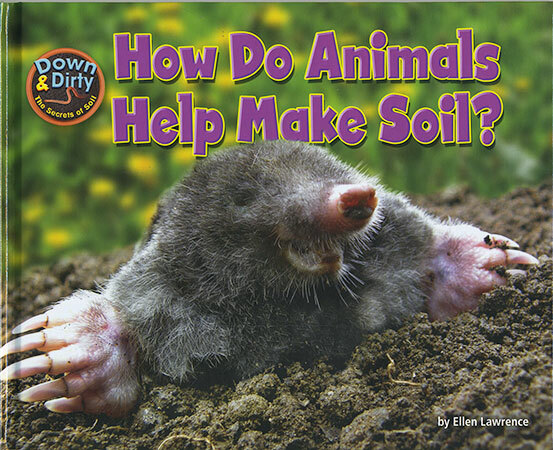 Down and Dirty: How Do Animals Help Make Soil? From ants, beetles, and worms, to moles, rabbits, and groundhogs, soil is home to many different animals. As they eat, produce bodily waste, and build their underground homes, all these soil-dwelling creatures are making new soil and helping to keep soil healthy. 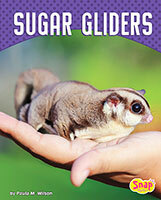 Inside this book, readers will discover a secret world of underground animals and the big part they play in the story of soil. How do animals recycle dead plants and turn them into new soil? Why are burrowing animals helpful to trees and other plants? And why is worm poop so good for the soil? 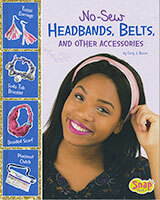 Filled with information perfectly suited to the abilities and interests of an early elementary audience, this colorful, fact-filled volume gives readers a chance not only to learn, but also to develop their powers of observation and critical thinking. With its stunning photographs and surprising, high-interest facts about a material that most of us take for granted, the book makes learning about soil a lively, engaging experience. 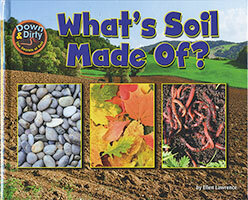 Down and Dirty: What's Soil Made Of? 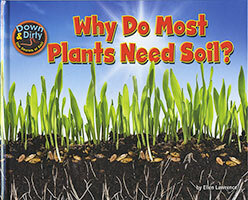 Down and Dirty: Why Do Most Plants Need Soil?